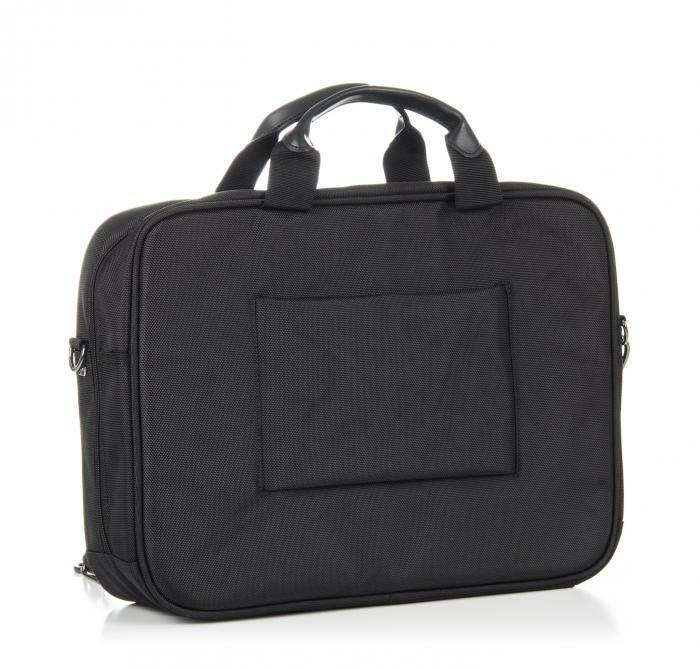 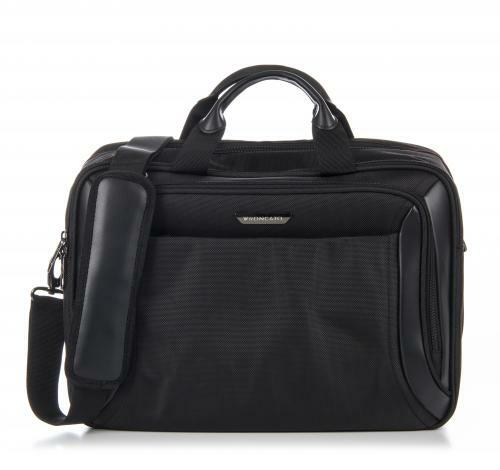 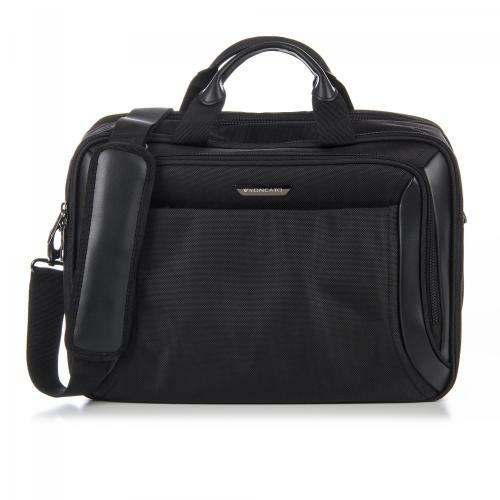 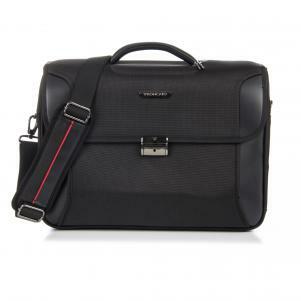 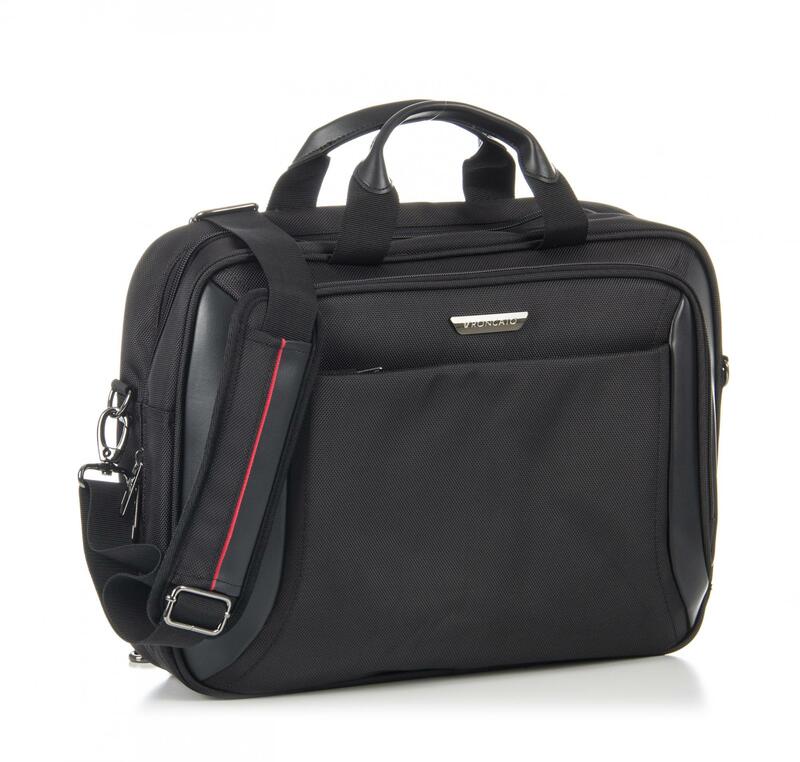 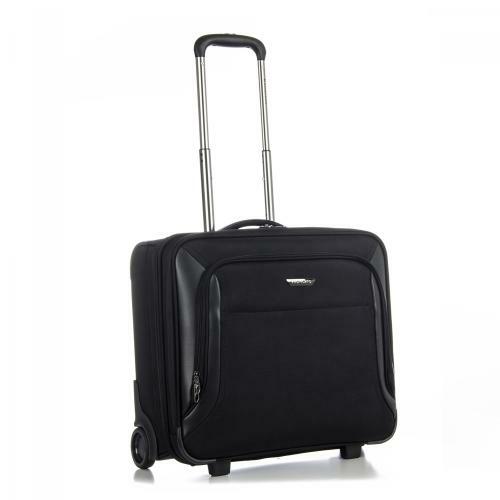 Internal compartments for laptop 15,6" and tablet 10"
The BIZ 2.0 office collection has been designed to meet the demands of professionals who travel for work and need compact bags to easily carry their Laptop, Tablet and Documents. 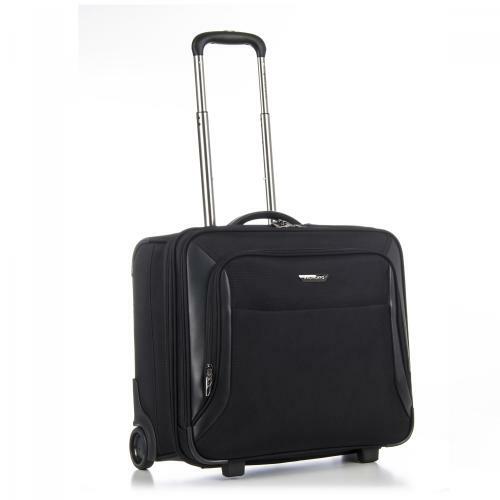 With a range of flapover briefcases, double handle tablet bags, backpacks, tablet suitcases and carry-on garment bags, the Roncato Biz 2.0 collection features clean, elegant lines. They all have partition pockets that allow to organise PCs, Tablets, Documents and other work tools.